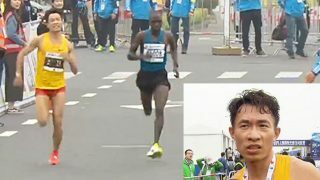 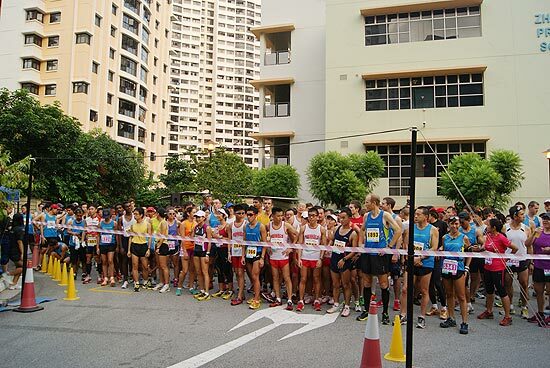 About 1,600 adventure seekers, trail runners or history buffs jogged through and captured a slice of history via the former KTM Railway track today, 20 May 2012, in the 14km 2nd Tiong Bahru Salomon Urban Trail Run. 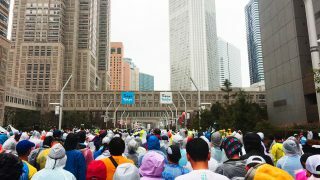 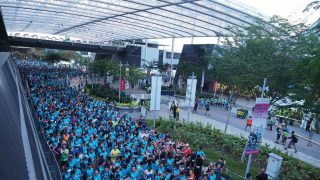 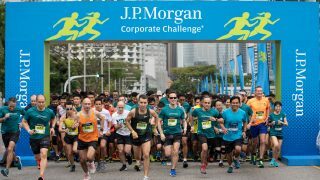 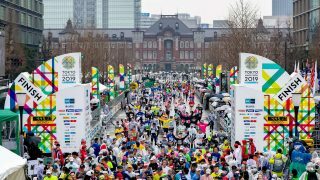 Last year’s run saw a total turnout of 1000 participants while this year had 1,600 participants, exceeding even beyond the targeted 1,500 participants. 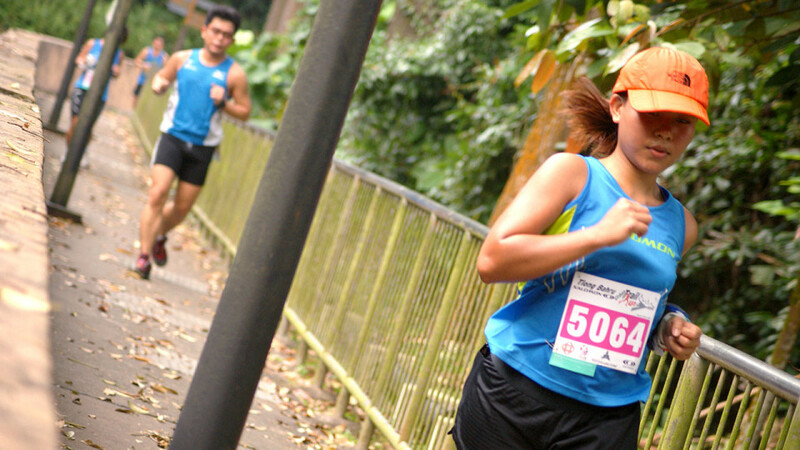 The Tiong Bahru Urban Trail Run’s objective is to encourage more road runners to give a shot at trail running. 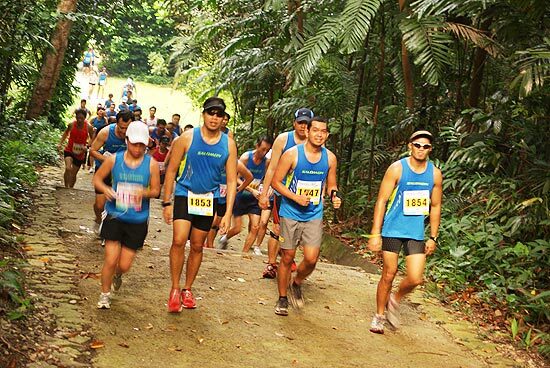 While road and track running can be mundane on flat grounds, trail running tends to traverse varying terrains that inject more excitement for the adrenaline junkies. 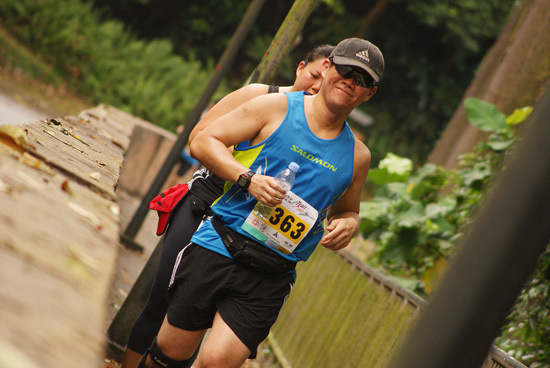 An approximately 2.5 km of the former KTM Railway track starting at Alexandra Village is part of the trail challenge. 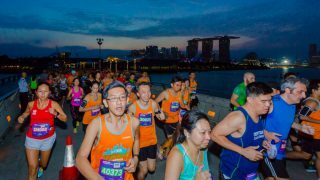 Runners saw Singapore in different facets – from urbanized concrete roads, lush greenery to nostalgic moments of yesteryear.